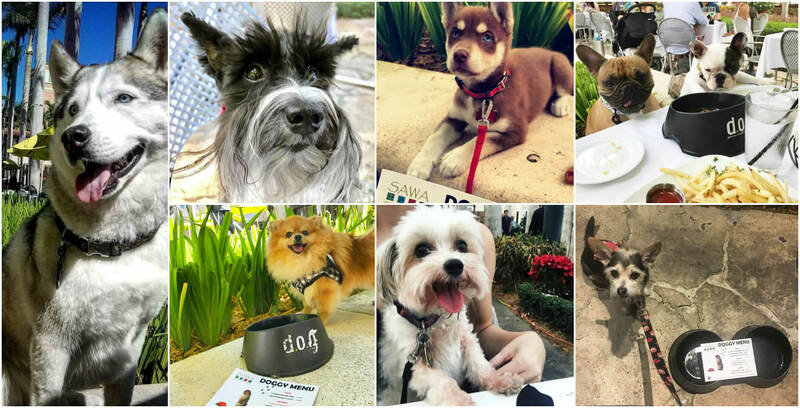 Sawa hosts guests and pups alike for patio dining. Order some tapas for pup, or let our chef's grill fresh filet mignon or chicken for them. Don't forget dessert! Ice cream is always a great treat on a hot Miami day. 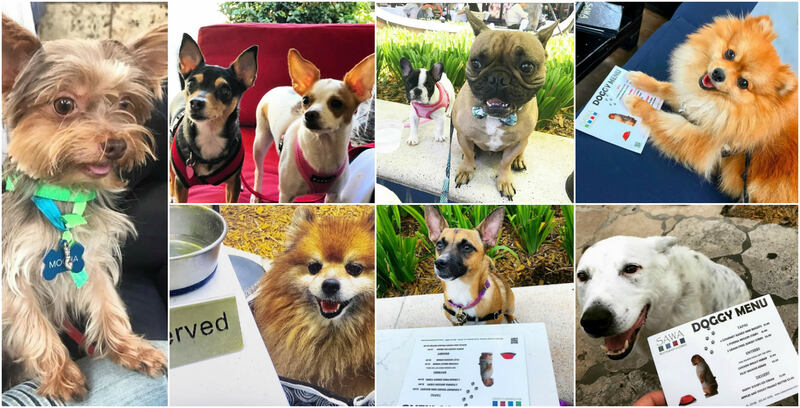 Please note that while Sawa is doggy friendly on the patio, we ask that dogs remain off of all furniture, including sofas, chairs, tables, etc... due to allergen and sanitary purposes in the interest of all guests.